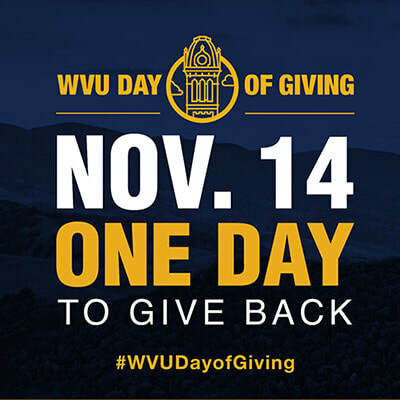 Mountaineer Nation will come together tomorrow for the second annual WVU Day of Giving to help forge a brighter future for West Virginia University. I encourage you to take part in this annual Day of Giving by contributing to the DFW Mountaineers Alumni Chapter Scholarship Fund. 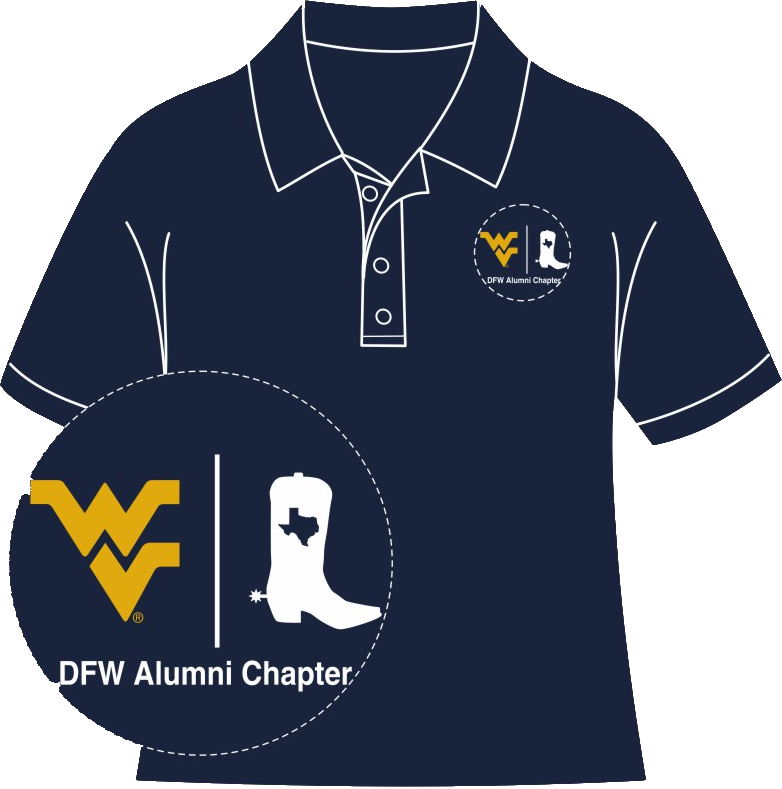 This scholarship has awarded over $5,000 to WVU students from the Dallas/Fort Worth area since inception. There are many opportunities for your gift to have double, or even triple the impact. In addition to University-wide matches and challenges, many of the participating groups have opportunities for your gift to go even further. 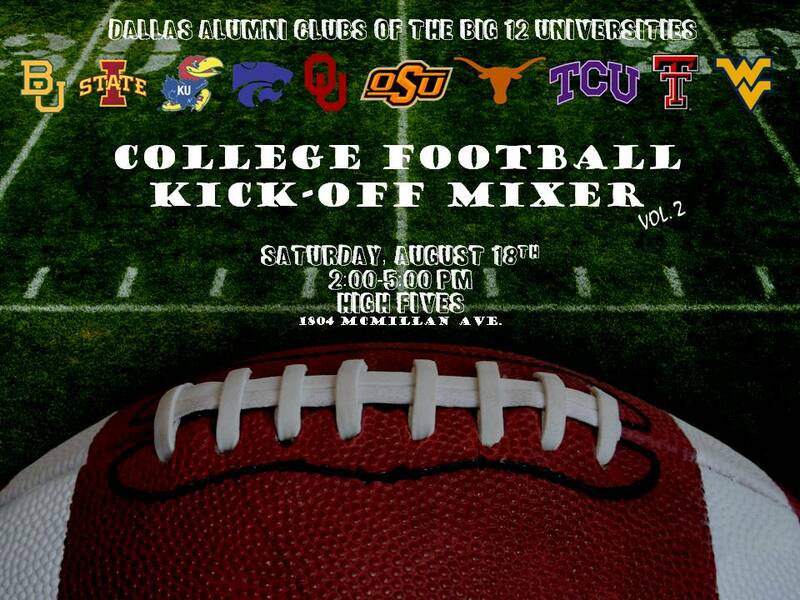 The Dallas/Fort Worth Alumni Chapter's board is matching dollar for dollar the first $2,000 that is donated to our chapter scholarship fund on this day. To learn more, visit dayofgiving.wvu.edu/amb/dfwmountaineers, share the link on social media and use #WVUDayofGiving to help spread the word. 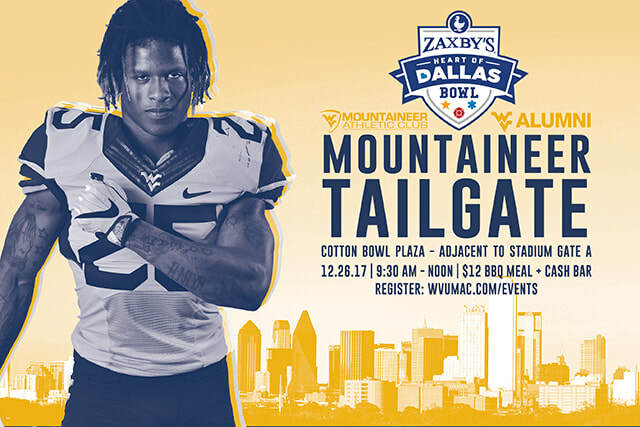 Thanks and Let's Go Mountaineers! We conducted our Annual Business Meeting last night at the Big 12 Headquarters in Irving, TX. Below is a link to the slides presented. Below is a link to the slideshow loop presented at today's WVU @ Kansas game watch. 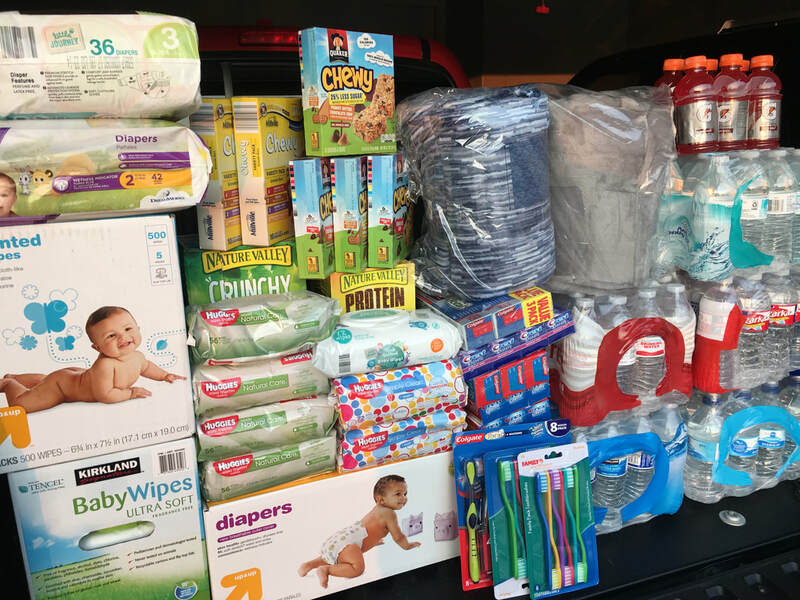 ​If you weren't able to bring supplies, but would still like to contribute, please consider making an online donation to houstonfoodbank.org. 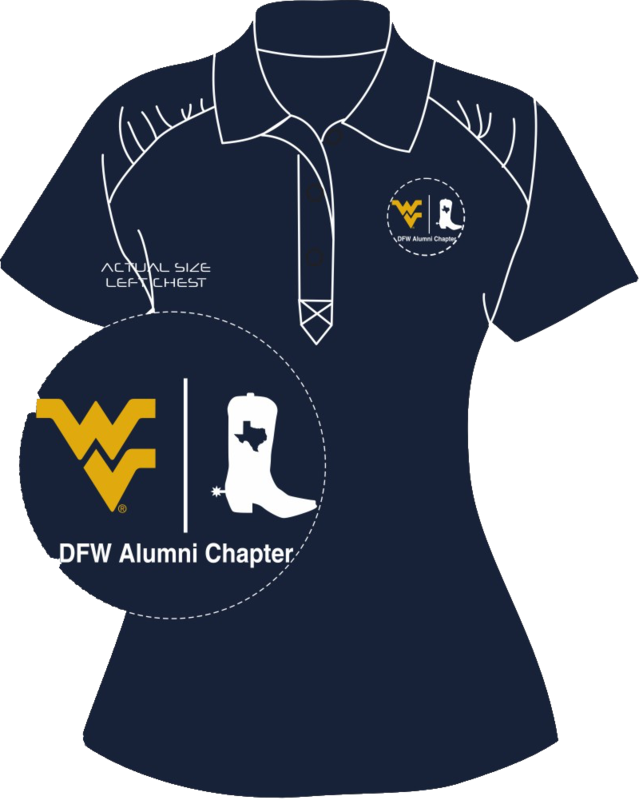 Pre-order your DFW Mountaineers Cutter & Buck Northgate Polo. Below is a link to the slideshow loop presented at last night's WVU @ Va Tech game watch.